Jonathan David Cook is an actor. Jonathan David Cook's filmography includes Otaku Unite!, from 2004. There is only one movie featuring Jonathan David Cook as of 2018. 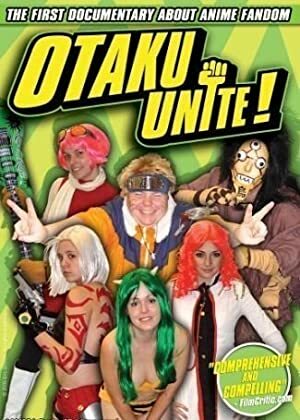 Otaku Unite! is the only recent movie featuring Jonathan David Cook. Otaku Unite! was released in 2004.